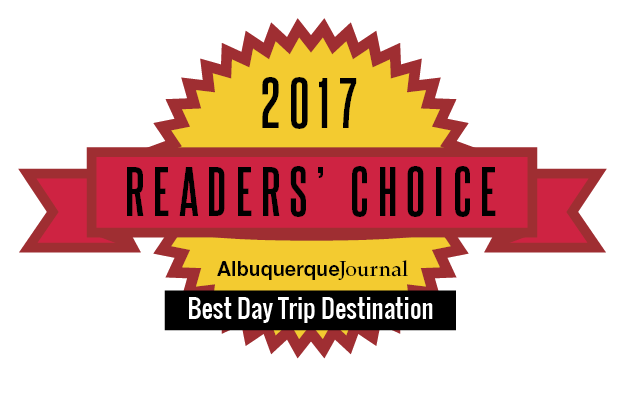 Jemez Springs is attractive year round for its many outdoor recreational activities as well as cultural events. The Village hosts several key annual events unique to the area as well as weekly events, retreats, and workshops. Be sure to book lodging well in advance for larger events as capacity is limited. 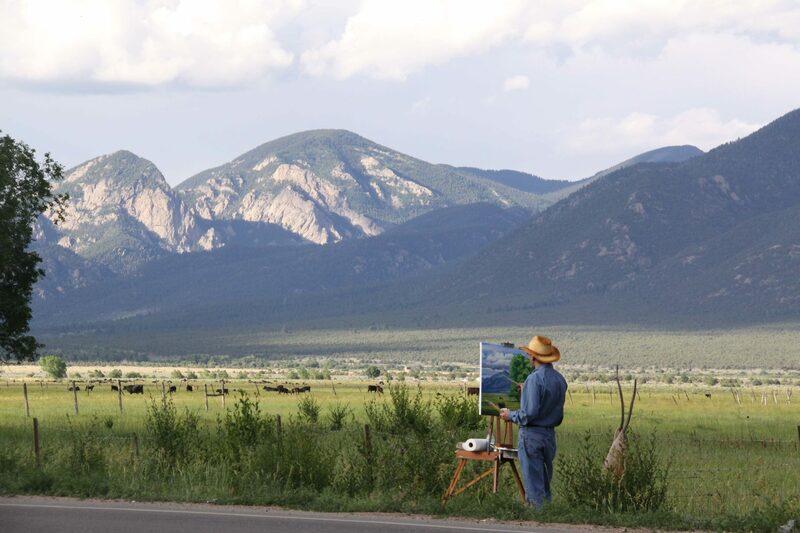 For the second year, the Plein Air Painters of New Mexico (PAPNM) will host a “Spring Paintout and Show” at various locations in and around the beautiful Village of Jemez Springs, New Mexico from April 26-May 1. An exhibition will follow, from May 4-23 with an opening reception and awards ceremony. A full list of painting location may be found here.